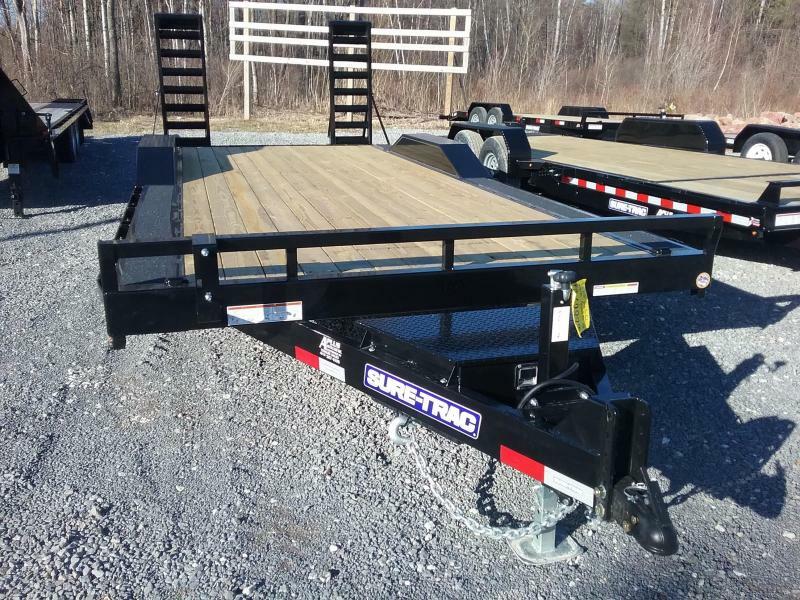 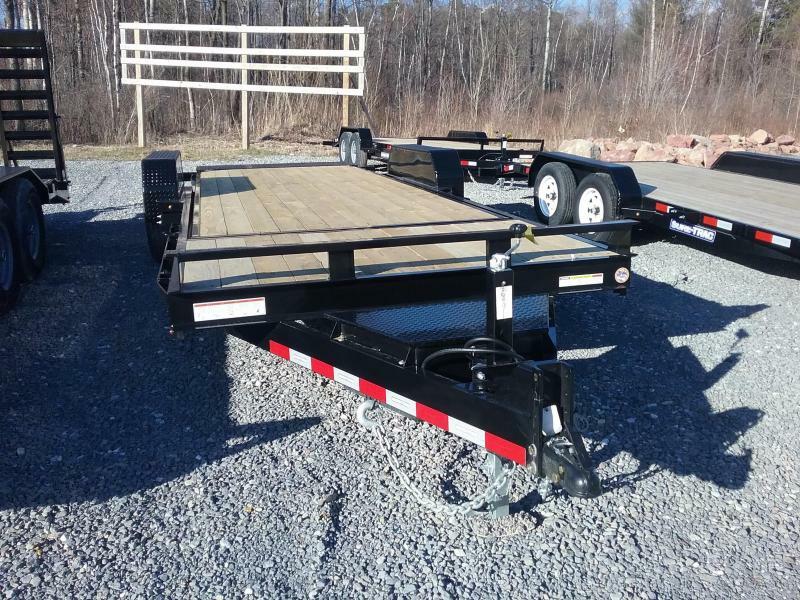 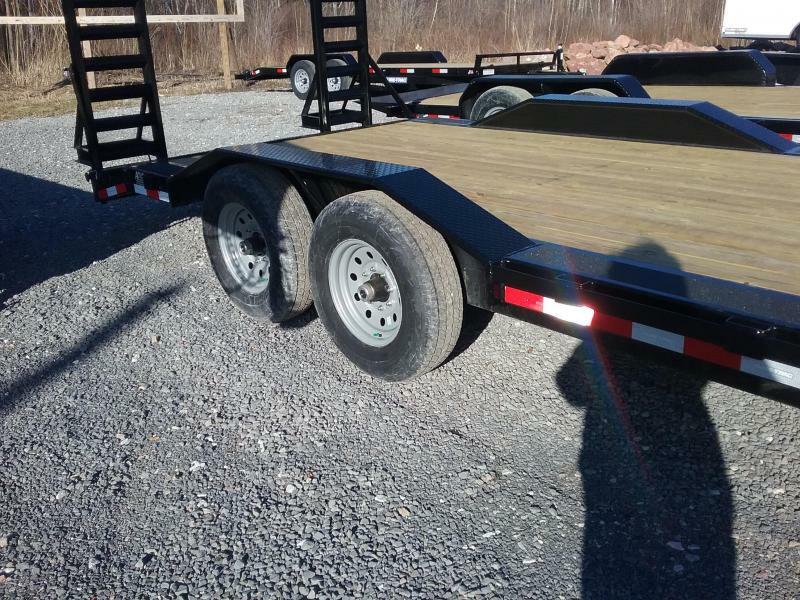 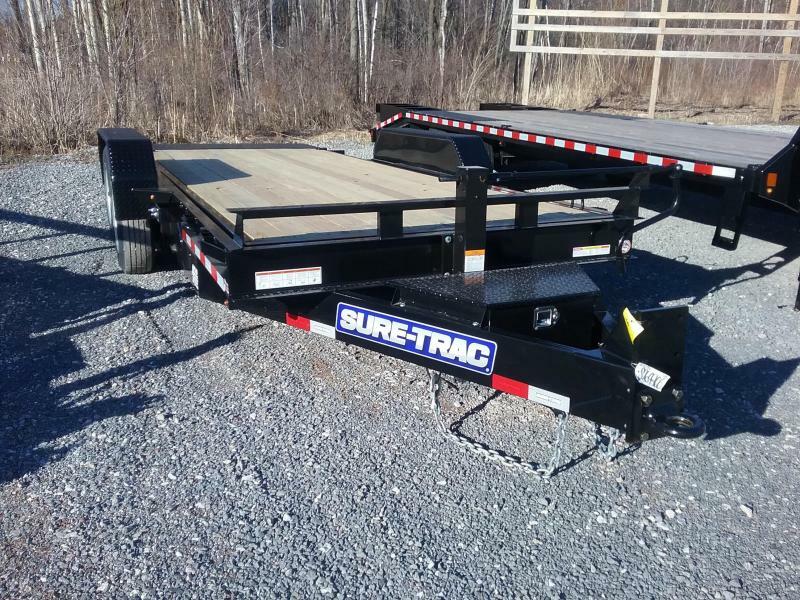 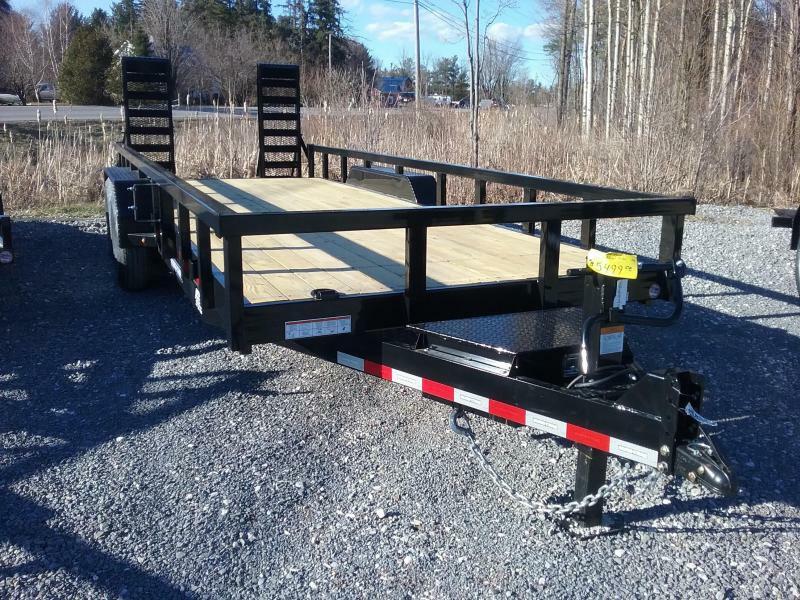 The 102″ wide full-width deck and HD Reinforced Drive-Over fenders make the Full-Width Implement trailer the perfect trailer for all your hauling needs. 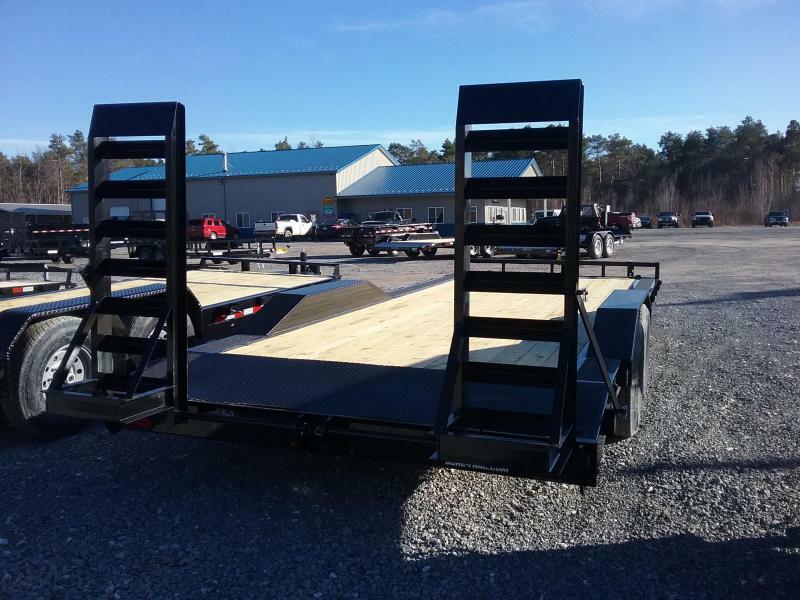 The HD 4″ Channel Stand-Up Ramps and 2ft. 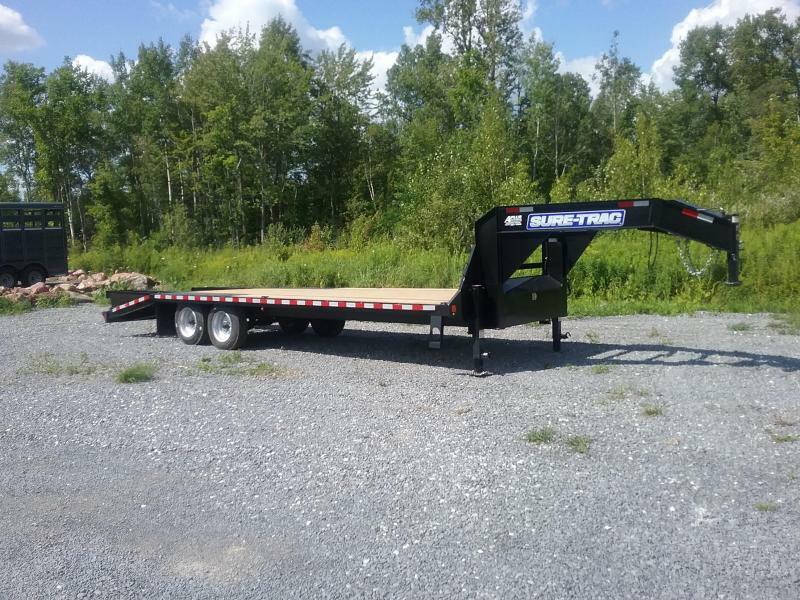 beavertail make loading safe and easy.